The Timiskaming Bikers Meet is a new event taking place in Timiskaming First Nation, Quebec. It will feature activities and entertainment for the whole family. Of course, all motorcycle enthusiasts from across the country are welcomed to come out and showcase their ride and meet new people with the same passion. 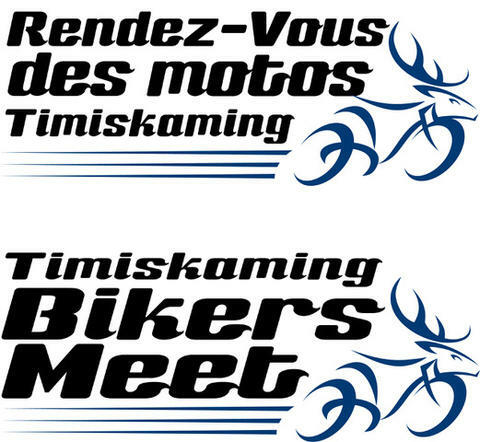 Timiskaming First Nation’s goal is to make the event a success to become an annual event for the future.